Over the years I’ve been filling our house with tools that are also toys. If you aren’t sure what I mean by that it’s simple. 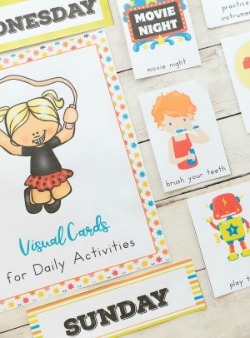 Educational tools that are fun and give your child what they need to learn so many different things. We have shared so many of our favorite toys and tools for kids of all ages throughout the past couple of years. 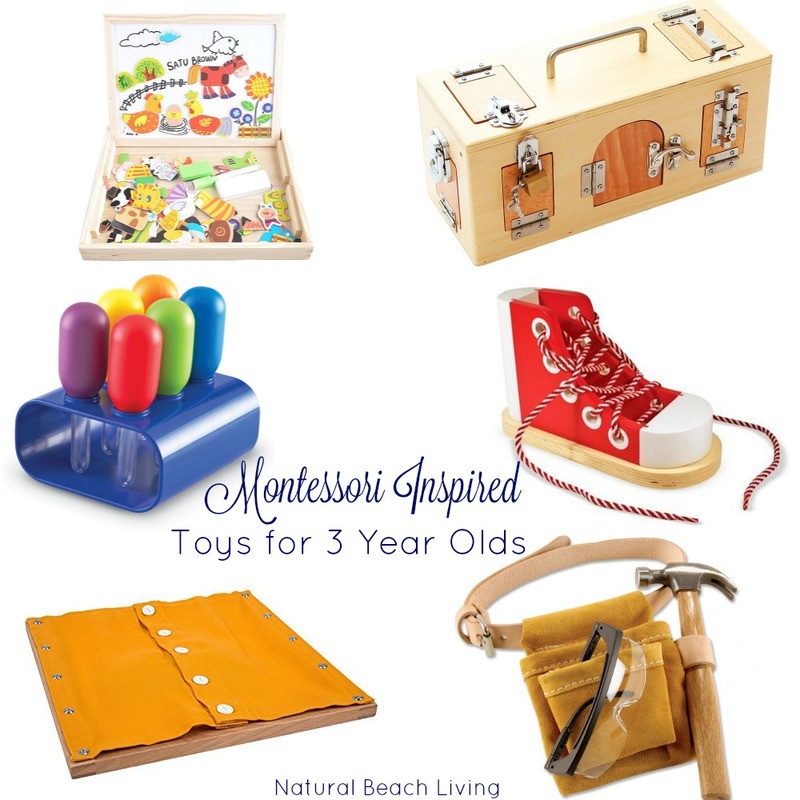 Today you will find some of the best Montessori toys for 3 Year Olds. We LOVE this set! These are fully functioning pieces to practice practical life skills like dusting, mopping, and sweeping. Your toddlers won’t want to stop. Add in a squirt bottle and soft rag for windows and your house will be clean in no time! Doesn’t this game look inviting? Stack It Peg Game is meant to encourage fine motor work and hand eye coordination. 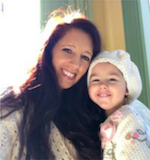 If you have a special needs child, this is the perfect game for your family! All of my kids were excited to practice cutting with a knife. 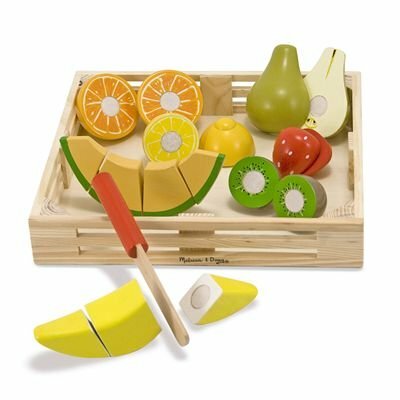 We started with this cutting fruit set. 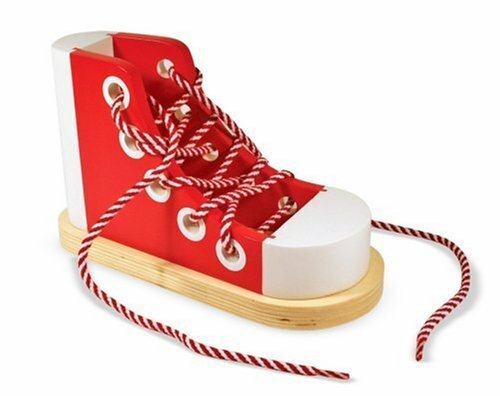 It’s great for pretend play and fits nicely on any work shelf. It wasn’t long before they went right to their own safety knives. These knives from Curious Chef are perfect for kids. Toddlers and young preschools are in the “do it myself” stage of life. Help them learn how to button the buttons on shirts and pants with dressing frames! My boys wore Crocs for YEARS and I never had to think about laces but as they got older it hit me they needed to learn how to tie laces. A shoe like this lacing sneaker was perfect. 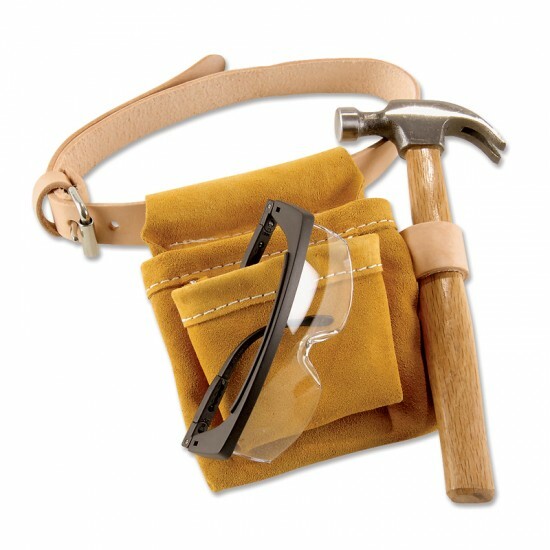 This is a very sturdy material to work with and will last through the years. 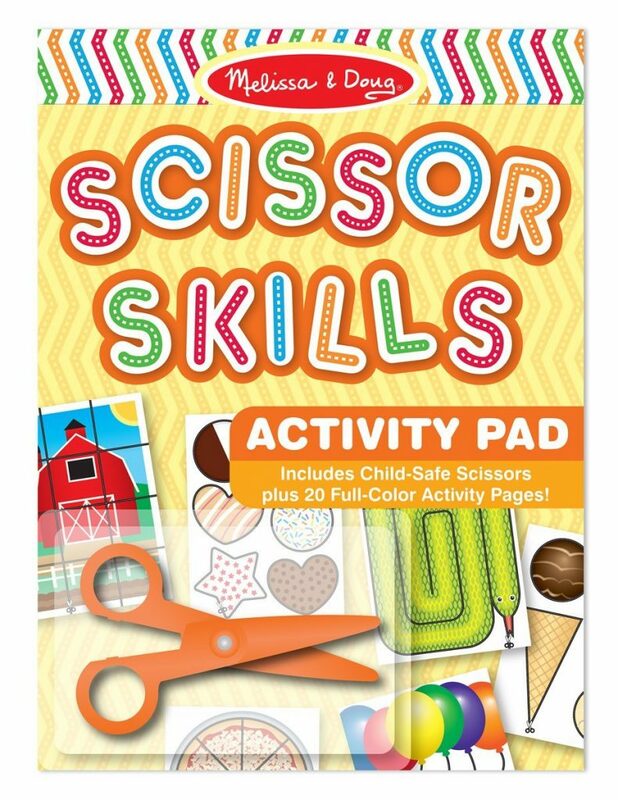 Working on scissor skills is so great for your toddler. 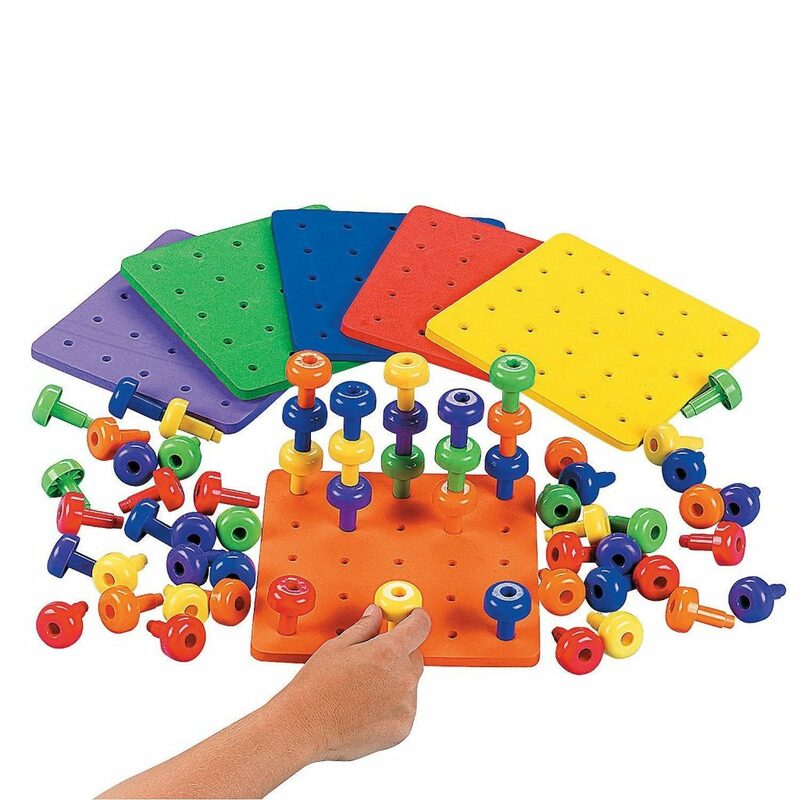 They develop responsibility, fine motor skills, hand-eye coordination, and cognitive skills. This set is colorful and with so many different ideas you can let your child work for hours. Plus children this age love crafty things. You can add in glue and colored paper for their very own mosaic. All of my kids are story tellers. This puzzle game is perfect for their imaginations. The kids are able to create their own stories as they build fine motor skills and develop their language skills. SO cool! I wish I would have thought to buy this set for my kids. 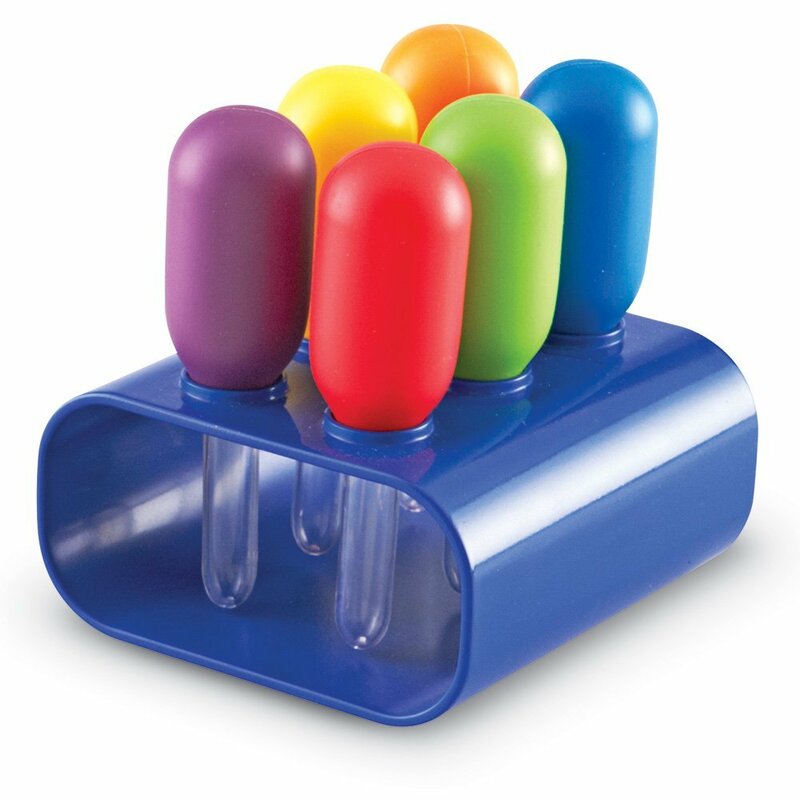 These jumbo eyedroppers are great for science centers and to strengthen little hands for better pencil grasp later. Use in your art projects too! 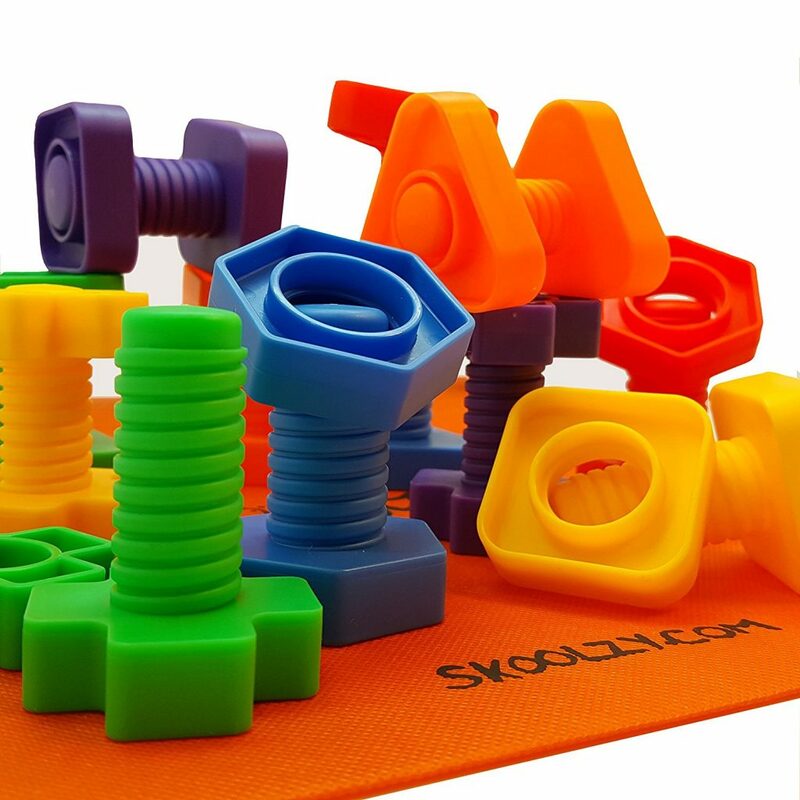 Use this nuts and bolts set for color matching and fine motor work. It might be tough to watch your little ones struggle as they figure out how to maneuver this set. But it’s WELL worth the patience! 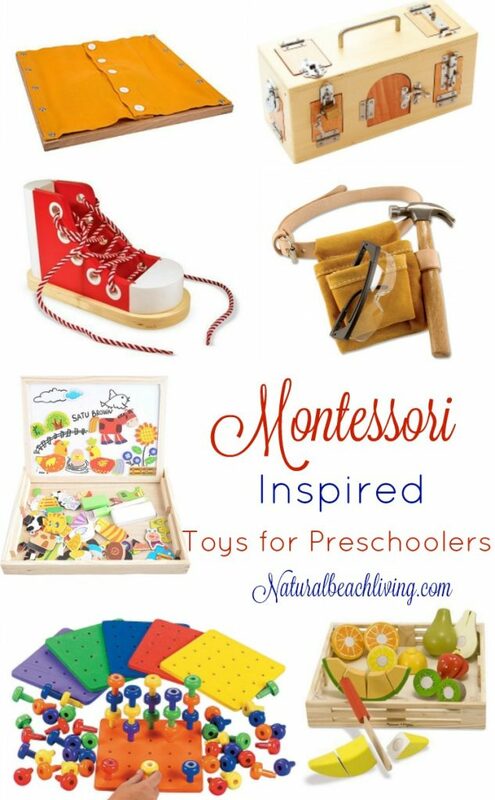 I also LOVE the real tools from Montessori Services. It’s so important for children to be able to work with real life items. These are great! Every toddler is fascinated with locks and door handles. 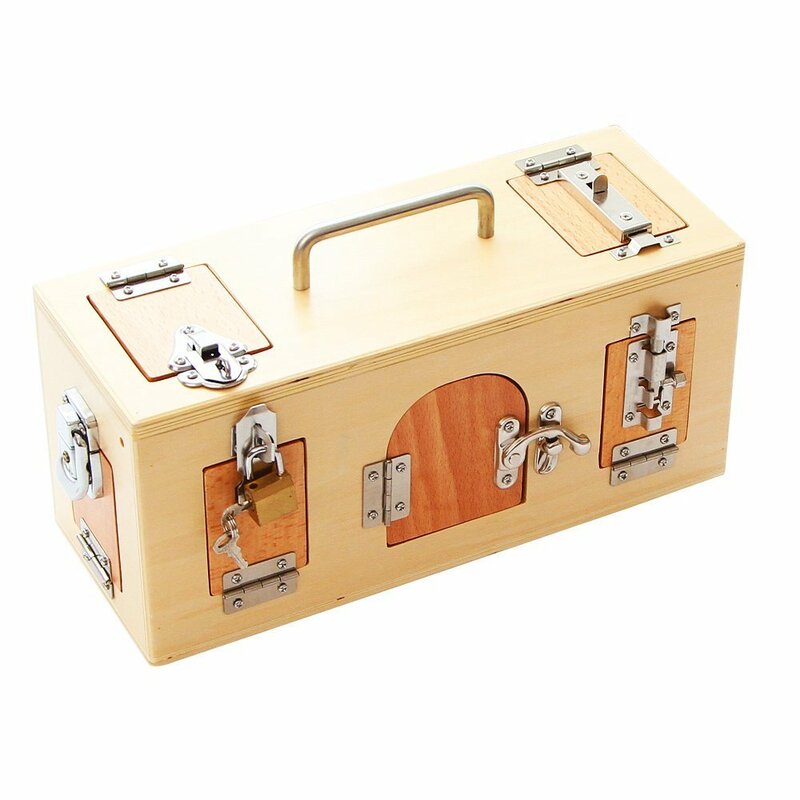 Give them the practice they are looking for with this box that has ten different locks. 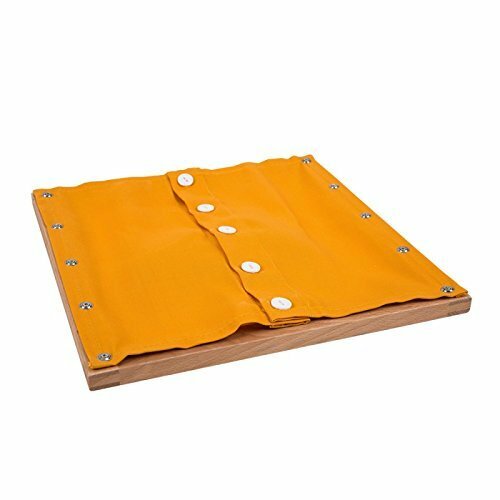 Very nice things, montessori teaching materials have been used by various schools for a long time now and they have become popular with the kids. When kids learn something through a play, there are chances that they remember their lessons for a longer time. 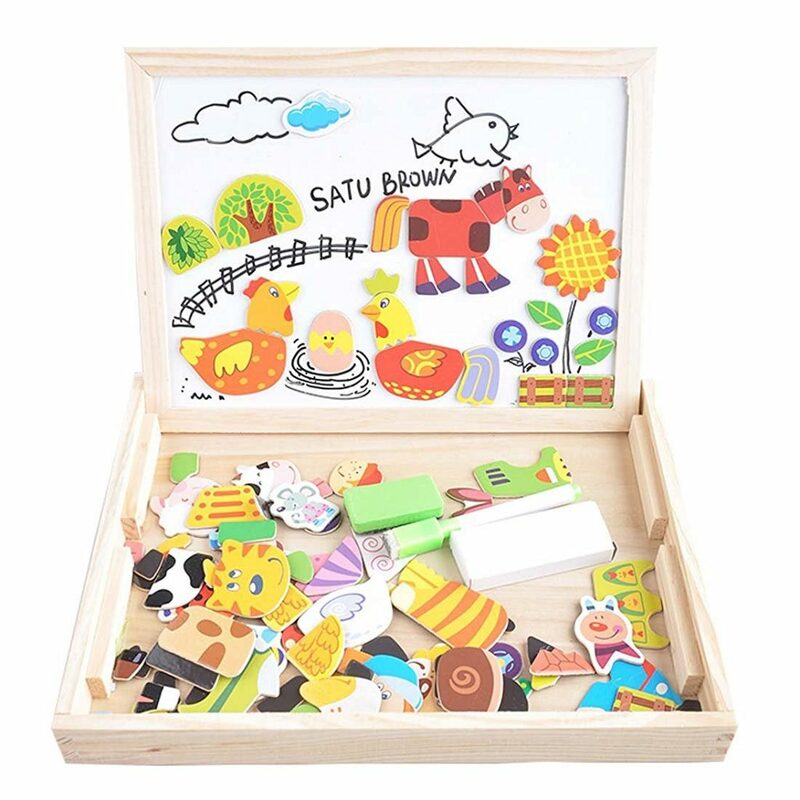 Children to learn different subjects with the help of play toys. 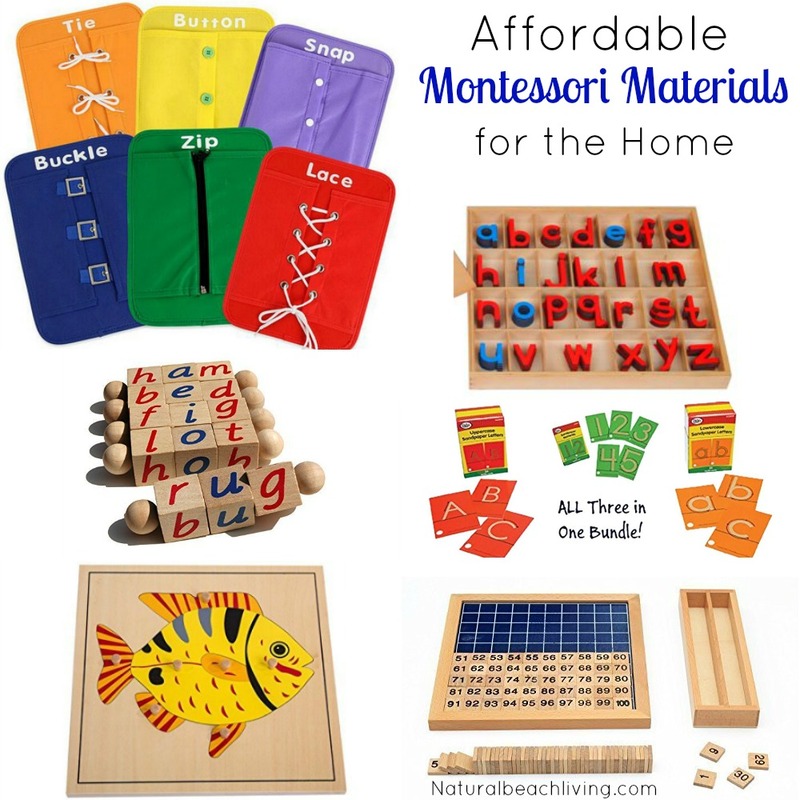 Recently I ordered some Montessori Teaching Materials from Kidadvance Montessori for my son.